Do your kids love Despicable Me as much as mine do? I think the original and its sequel are some of the funniest animated films to come out in a long time. 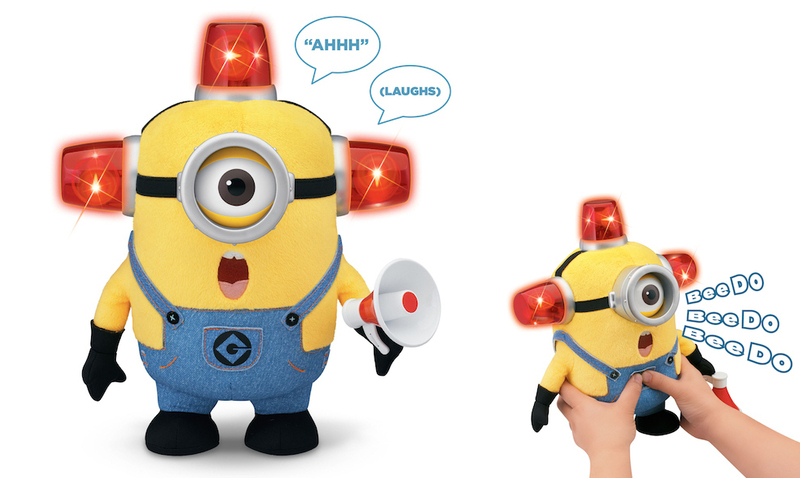 Those little minions have taken the world by storm! 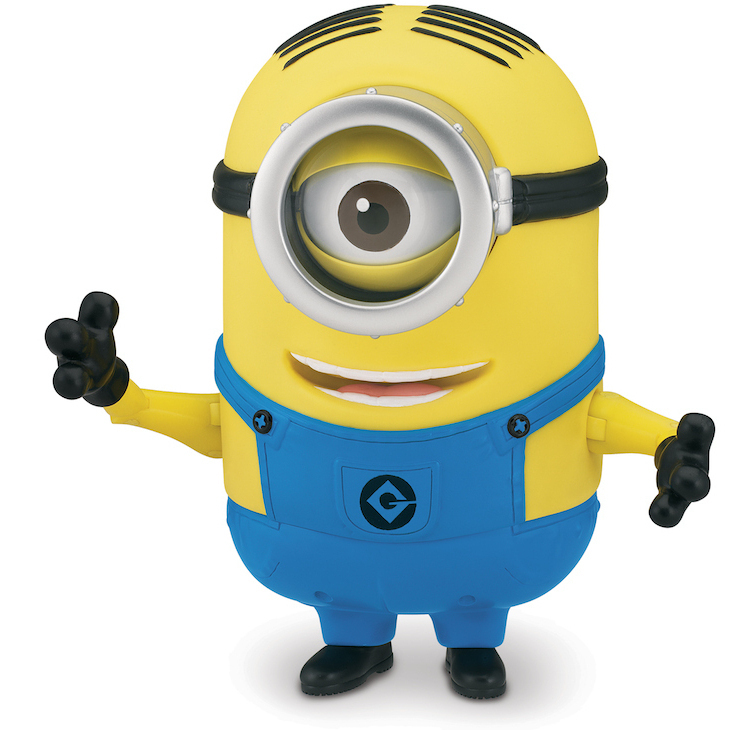 I wonder how many kids’ first words were bee-do… (-: Anyway, whether for Christmas or birthdays, here are some great gift ideas for your little minion loving friends! 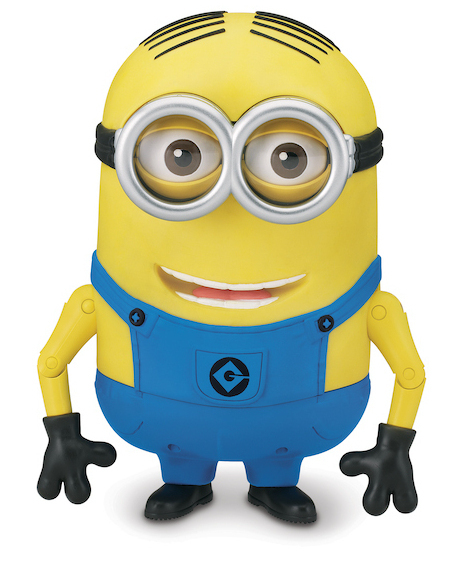 And the Despicable Me™ Minion Stuart Laughing Action Figure has over 45 minion sayings/giggles and a LOL mode that is sure to get everyone giggling! I can just hear my kids in a pile of giggles on the floor as they play with these toys. (-: The toys pictured can all be found at WalMart. 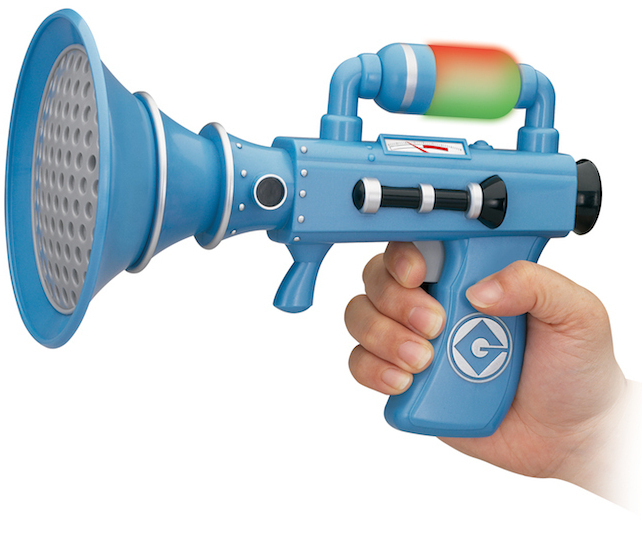 If you want to expand your collection further, you can find Gru, Agnes, Minion Rocket Launchers, Build-A-Minions and many more options through Thinkway Toys.